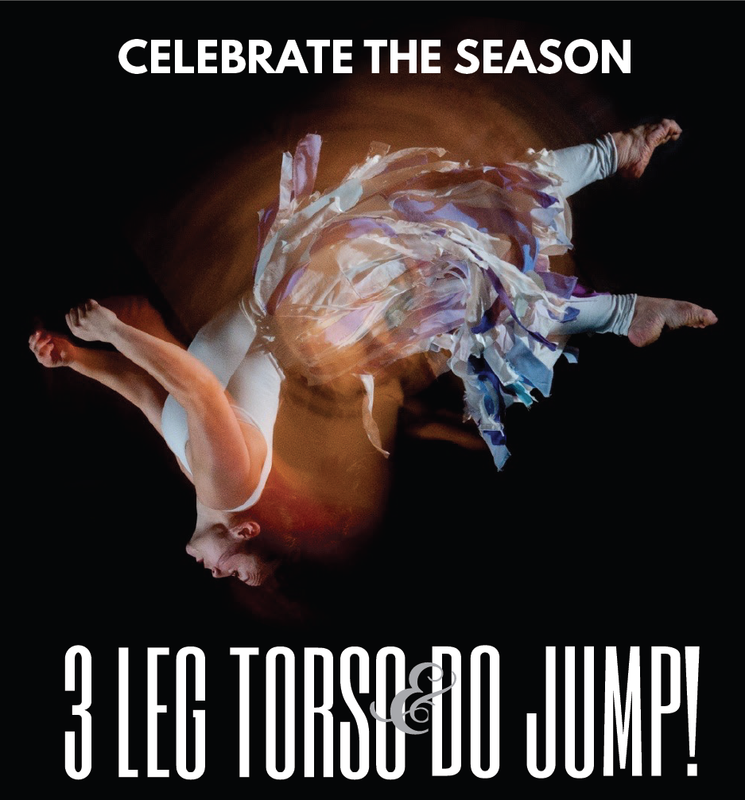 Do Jump and Three Leg Torso’s Holiday Show returns to the Alberta Rose! 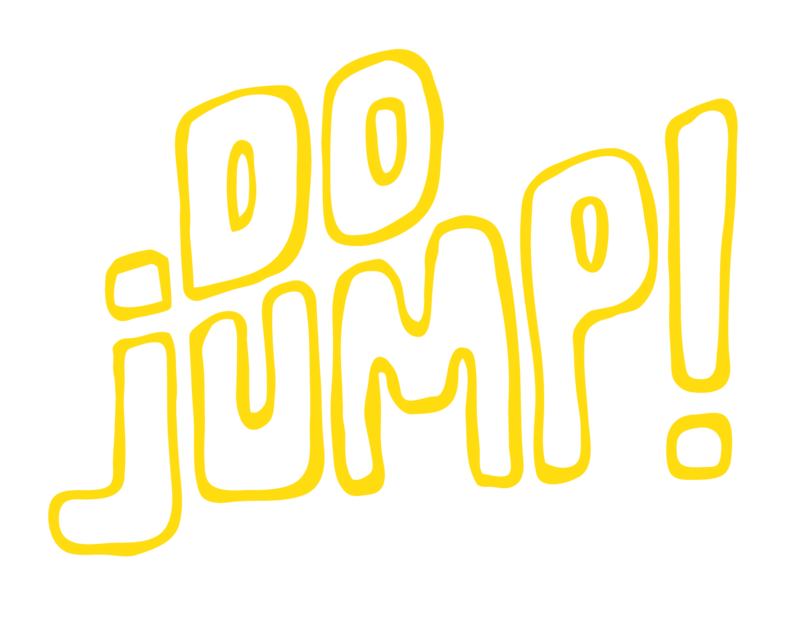 DO JUMP! & 3 Leg Torso Celebrate the Season at The Alberta Rose Theatre featuring Director Robin Lane’s mash up of Classic DOJUMP holiday favorites, and the music of 3 Leg Torso. For over forty years, DOJUMP has been creating theatrical acrobatic and aerial performances combining hilarious comedy, heart stopping beauty, virtuosity and wit. 3 Leg Torso’s music is a delightful mixture of beauty and mayhem; a roller coaster ride through musical inspirations from France, Eastern Europe, Argentina, North America, and the Middle East. Paired together, they’re a magical combination! Last year’s Celebrate the Season was so much fun, we’re doing it again! Join us to be swept away by contagious whimsy as we replace gravity with levity to Celebrate the Season.